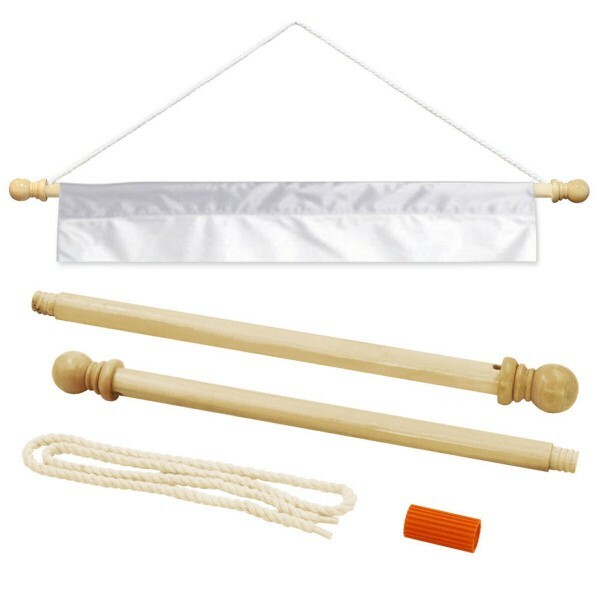 Our ODU Monarchs Polyester House Flag hangs vertically and provides a top sleeve for insertion of your flagpole or banner pole. 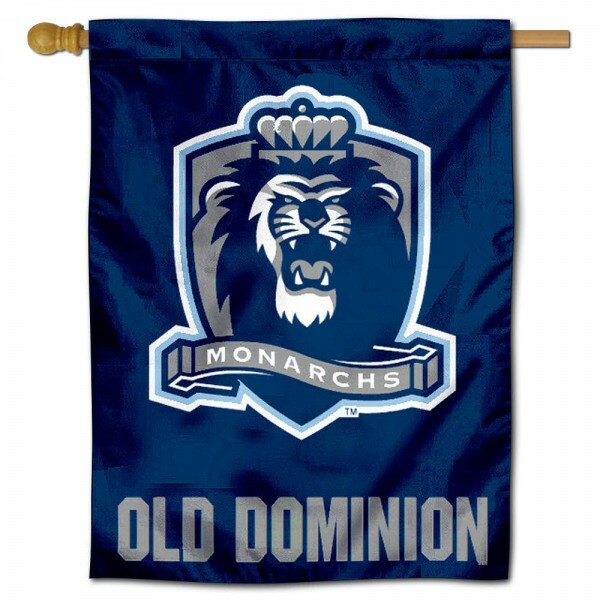 The ODU Monarchs Polyester House Flag is made of single-ply polyester, measures 30x40 inches, and has Officially Licensed Old Dominion University screen printed logos, insignias, and lettering which are viewable on both sides with the insignia being a reverse image and bottom school name panel being double-sided. 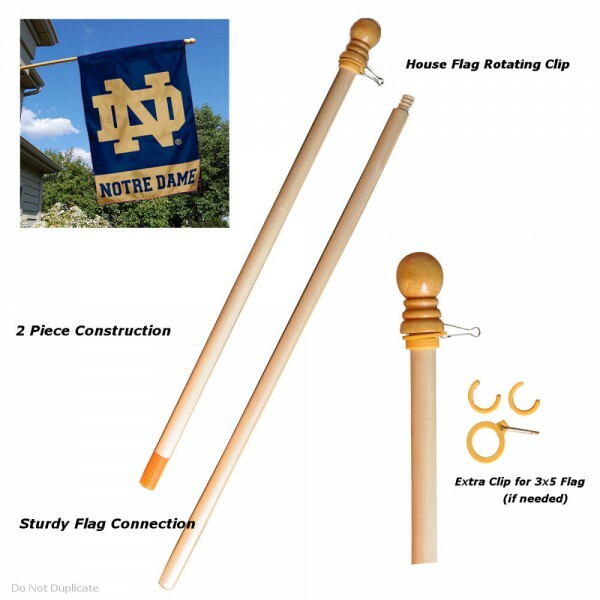 Hang your ODU Monarchs Polyester House Flag with our banner pole or fly it with our 5' wood flagpole and adjustable flag bracket.